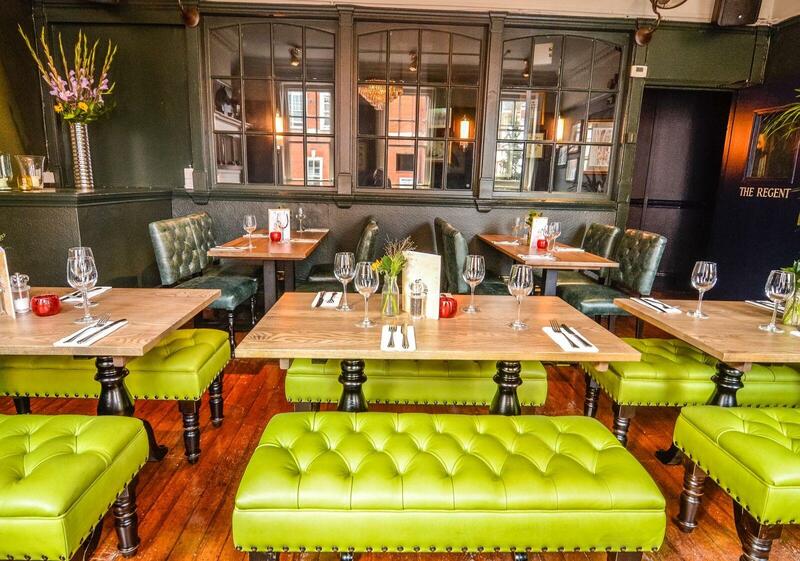 Our private room can cater for 40 guests standing or can seat up to 30 guests for dinner. 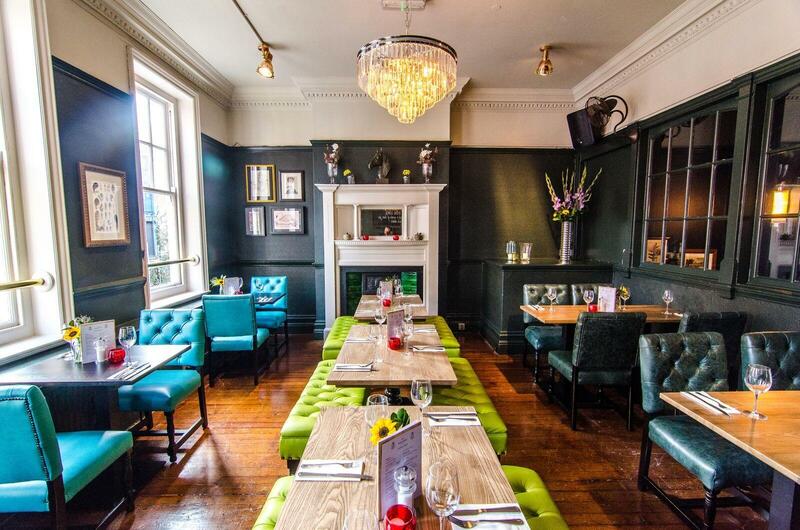 There is no private bar in the room, but guests can purchase from the main bar or we can lay out pre-ordered drinks for your party. The room comes equipped with a TV screen so is perfect for meetings and presentations and offers a unique space providing a great escape from the office. 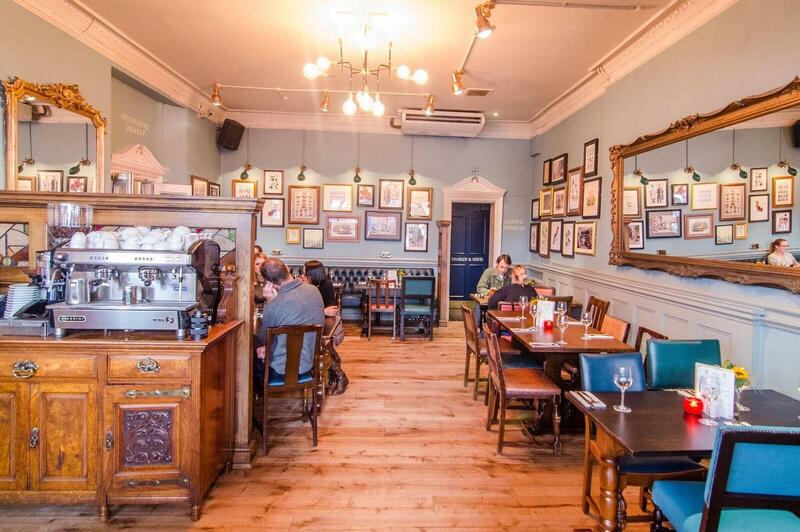 The Prince Regent is located on Marylebone High Street, just a stone’s throw away from leafy Regent’s Park. 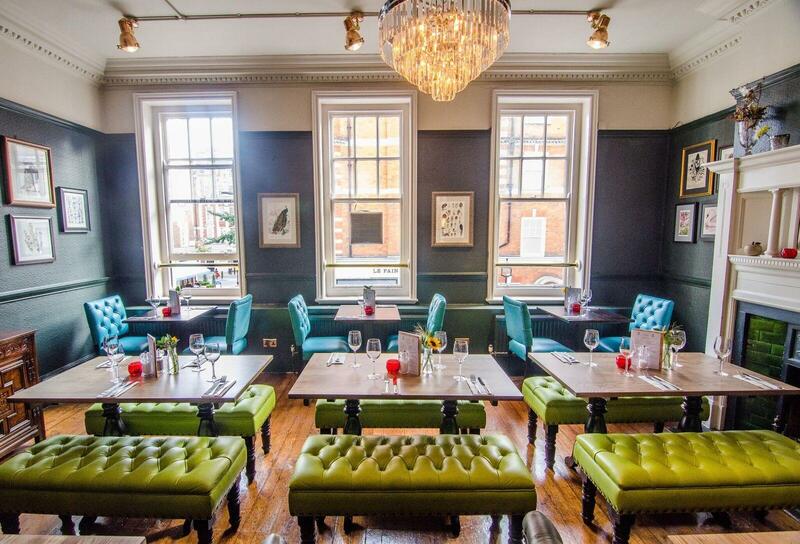 The Prince Regent combines beautiful decor, a relaxed atmosphere and great hospitality to provide you with a memorable experience whether you are joining us for dinner or just a drink with friends or colleagues. 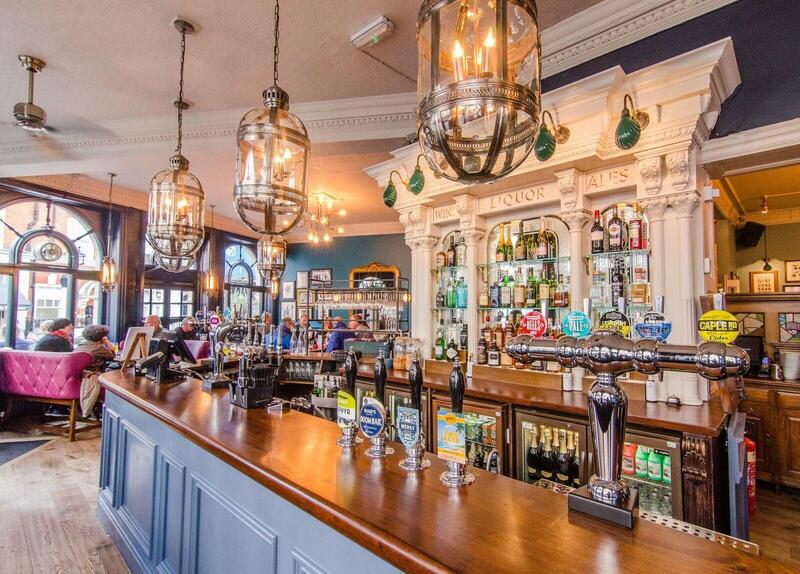 This newly refurbished pub can cater to all occasions. 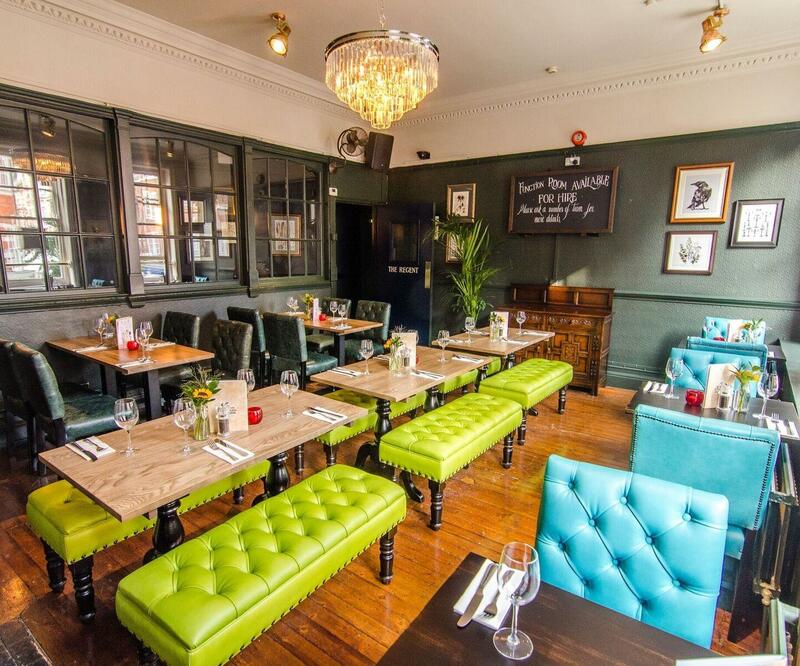 With large areas in our main bar available for after work drinks or social occasions or our room upstairs that can be privately hired, we can meet all your needs.